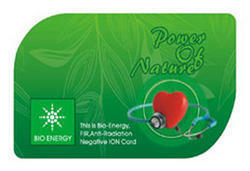 Bio Energy Card includes FIR (Far Infrared Ray), which patches our body. Right when used each day, it gives a high capacity to retouching. Through an uncommon getting ready framework using bio ceramic powder, the infrared bars are wiped out and the unadulterated FIR wave-length is gotten. FIR waves are nearest to the scaled down scale segment of the human body and are held in The Bio Energy. 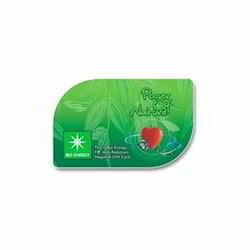 Super Dream Market Retail Pvt.Ltd.